Summer is coming and Spring has Sprung! It is time to prepare our skin for lighter clothes and sunny days. 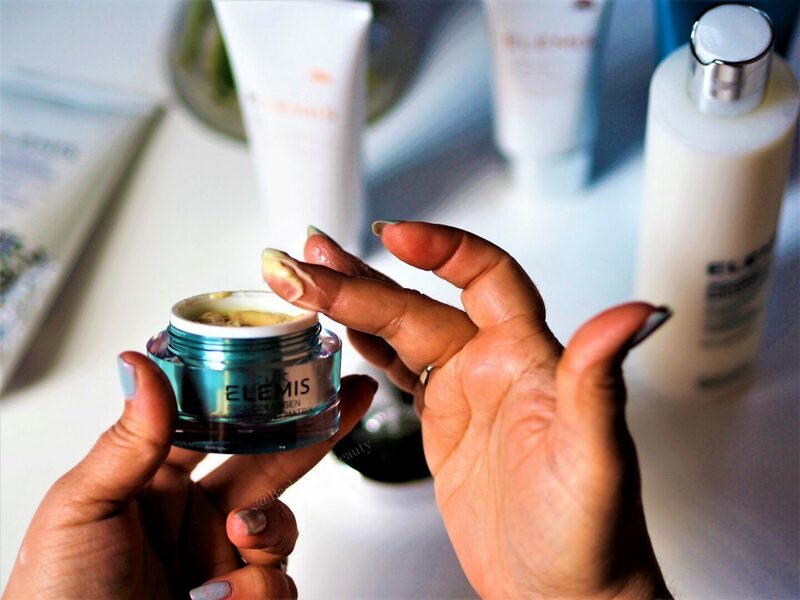 The Elemis Reveal Radiant Skin Top To Toe 6 Piece Collection, is wonderful at making the skin from our face to our body look healthier, feel better and appear glowing! The reason I love this collection is because you have a choice between two well known and loved fragrances, Sea Lavender and Samphire offers that uplifting, English beach walk kind of vibe and Skin Nourishing is that warming, calming and nurturing skin softening scent. Which ever collection you choose, you will feel pampered, refreshed and ready for those lovely warm, sunny days. 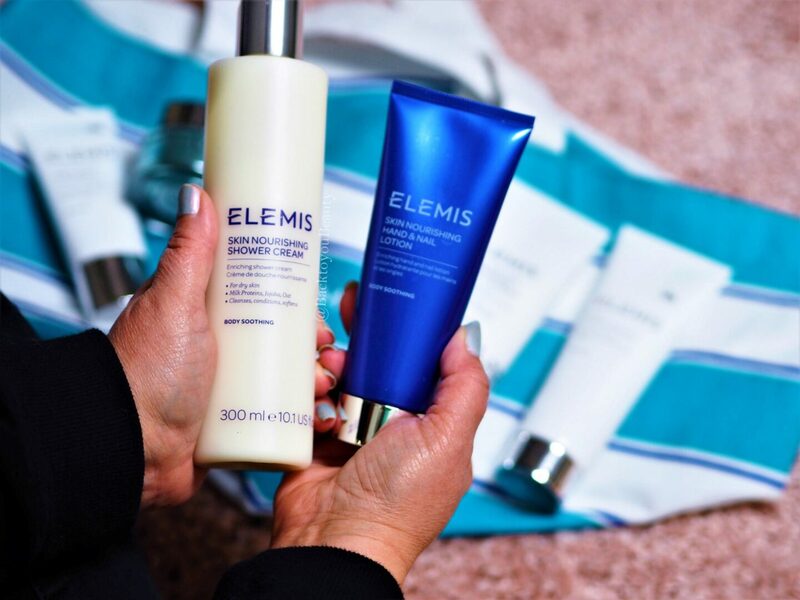 The Elemis Reveal Radiant Skin Top To Toe 6 Piece Collection is exclusive to QVCUK as a Todays Special Value launching on 14th April 2019. However, my readers can purchse this collection ahead of time right HERE and be one of the first to experience it. There are quite literally no words for how much I adore the fragrance and complete bathing experience when I use this product. Sea Lavender & Samphire is my ALL TIME favourite Elemis Fragrance. The moment you smell this intoxicating scent you will be whisked away to a beautiful sunny day, walking along a glorious beach with that sweet smell of sea salt in the air. This scent just makes me so happy, it is refreshing, inspiring and uplifting and absolutely perfect for the promise of sunny Spring and Summer days. If you struggle with dry hands because you are constantly washing them or are always busy and on the go, This is perfect for you. 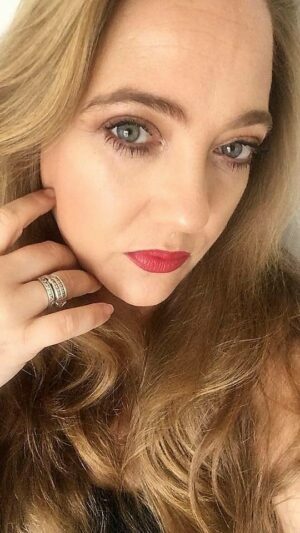 The Hand & Nail Balm is deeply nourishing and gives you a waft of that gorgeous uplifting scent each time you use it – which I love! 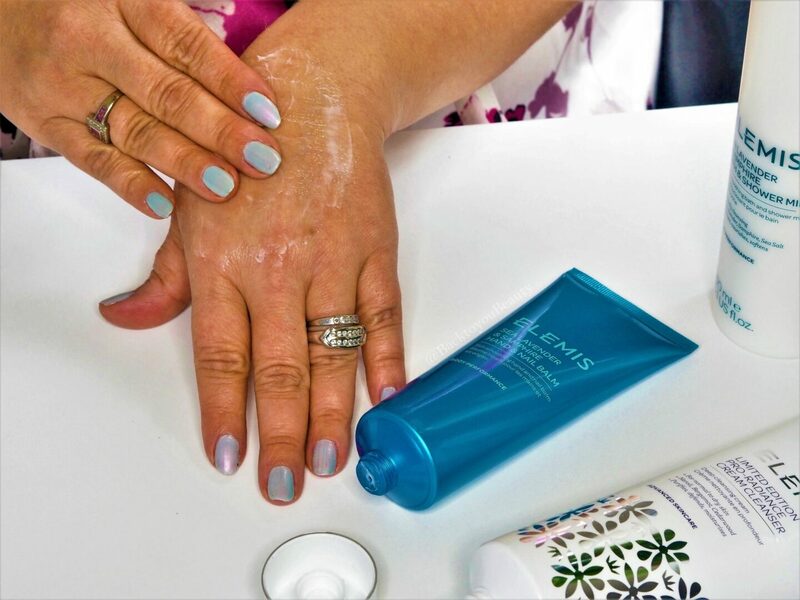 Incredibly light on application yet very hydrating and nourishing, this hand balm does not leave the hands sticky. I always keep a hand cream next to my laptop as I work and can apply this a couple of times per day without my hands feeling overloaded. Contains Lavender, Patchouli, Samphire and Lemon. Perfect for all skin types due to its purifying nature, but especially wonderful on Normal/dry/dehydrated skins, this is a beautifully, luxurious, decedent cleanser that will shake up and wake up those skin cells in an instant! This creamy, treatment cleanser is very efficacious in its results. Containing nourishing ingredients such as Moringa, Ylang Ylang and Acai berry in a Shea butter and beeswax base, this has a non drying, almost moisturiser like consistency. This limited edition formula also contains a blend of Neroli, Cedarwood, and Bergamot which take the scent to another level of gorgeousness. 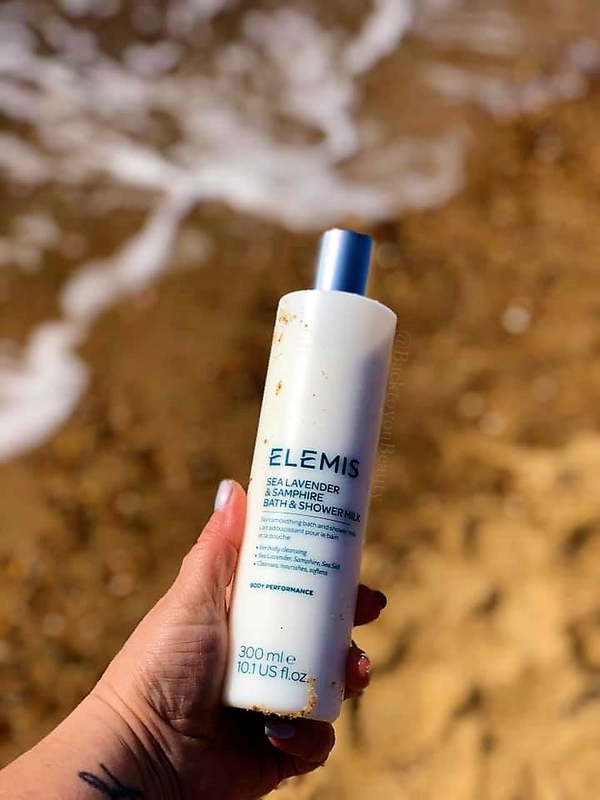 Scientifically formulated with Peptides and Antioxidants, this cleanser also protects the skin from pollutants, whilst effectively cleansing and hydrating at the same time. For me, this is a powerhouse cleanser that is like a superweapon against tired, stressed out skin that is making me look haggard and older than i am. Suitable for both men and women it is a wonderfully uplifting unisex scent that makes this great as a morning cleanse. I also love to use this as a mask on days i have been travelling lots by leaving it on the skin for a few minutes before wiping and rinsing off. Immediately the skin looks brighter, nourished and feels super hydrated. 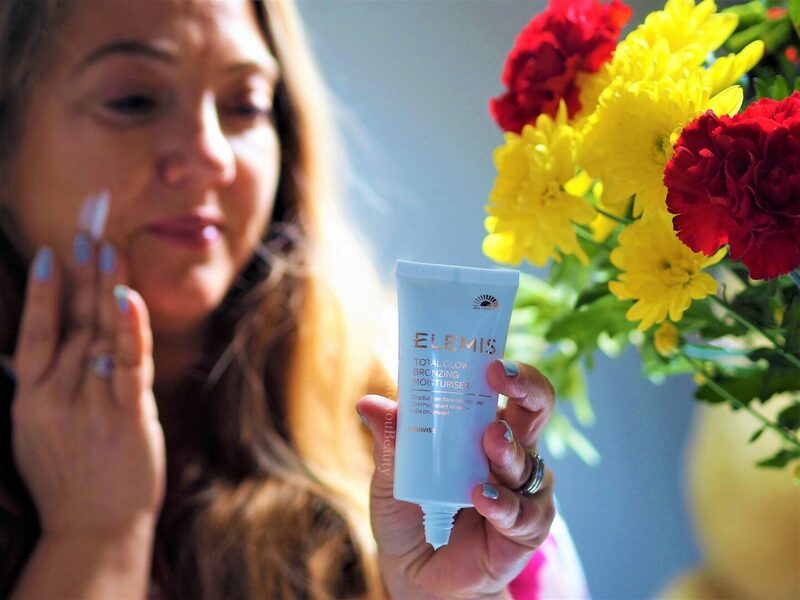 Limited Edition Pro-Radiance Cream Cleanser is perfect to apply to dry skin and take all over the face, including the eyes, neck and décolleté to remove makeup and dirt. Can be used both morning and evening and is fab as a first cleanse with Pro-Collagen Cleansing Balm used after. 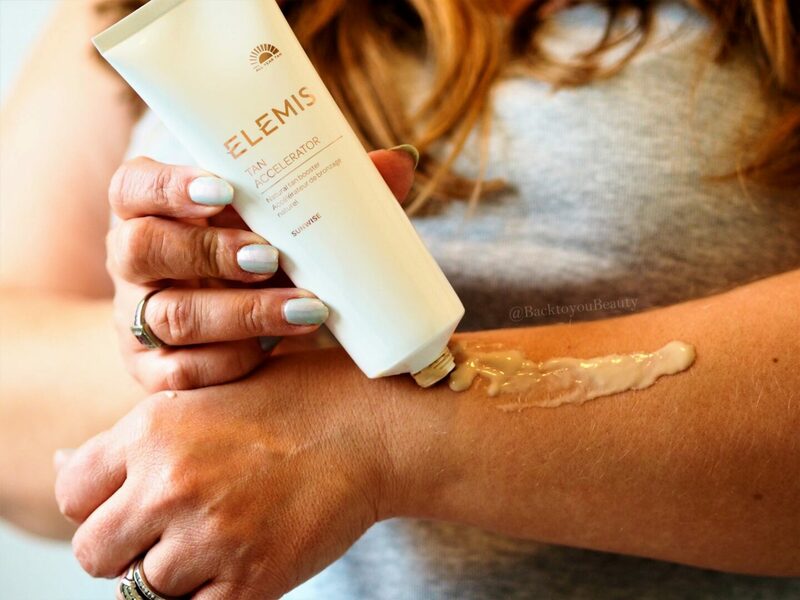 The Elemis Tan Accelerator was one of the very first products I wrote about on my blog years and years ago. I absolutely love this because it works! Tan accelerators, in my opinion, are super important to the welfare of our skin. I used to struggle with prickly heat, which is painful and unsightly, but since introducing a tan accelerator to my skincare regime from about April onwards, this never happens. Suitable for all the family, including children, this super hydrating formula is packed full of oils, including Jojoba and Tahitian Gardenia, not just to smell wonderful, but to nourish the skin. This tan accelerator works incredibly well at almost tricking the skin into thinking it has been out in the sun, which brings the melanin to the surface of the skin. This then makes the skin more resilient to the sun and almost desensitise it from any unwanted prickly heat. This DOES NOT contain any SPF so you absolutely must use one everyday. I love to use this product on my face and body from April time as part of my usual skincare regime. I apply it to my face after cleansing, let it sink in then continue with the rest of my regime. For my body I apply it all over, paying particular attention to my chest (where I get prickly heat ) and my shins so that they turn a nice colour in the sun. 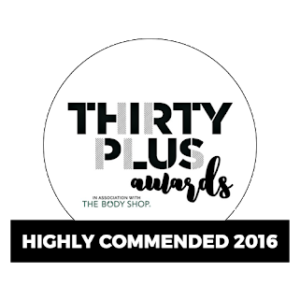 This product is wonderful at given a more even looking tan and also helps it last longer. If going on holiday, I would start using this at least 2-3 weeks before, then of an evening as a aftersun, and at least two weeks after returning to prolong my tan. A really essential product for me in the lead up to sunnier weather. This is the perfect product to kick start your “Summer Glow”. If you are someone that loves how your skin looks when it has just been kissed with a hit of Summer sun (ME!) then this is for you. If you are someone that finds you are reaching for more and more make up products to even out your skin tone due to any redness or discolouration in your skin, then this is also for you. If you have skin this is you for! Suitable for all skin types and tones, the total glow bronzing moisturiser has a very special way of making our skin look flawless, even and healthy. With a very fresh yet aromatherapic scent, this really is a pleasure to apply to the skin every morning, or on alternate mornings depending on the results you wish to achieve. This is NOT a ‘fake’ tan, it does not make you look orange, but it does gradually enhance your skins complexion making it look beautifully radiant and sun kissed whilst also doing its real job of hydrating the skin. Containing those all important antioxidant ingredients such as Green Tea and Ginger Water, this light, thin, silky moisturiser is perfect for everyday use ( or every other day) alongside or in conjunction with your usual Pro-Collagen Marine Cream. A real summer must have. I cannot believe that it has been a whole year since the Pro-Collagen Overnight Matrix was launched on QVC. This is such an incredible product and one that I know my readers have seen exceptional results from. 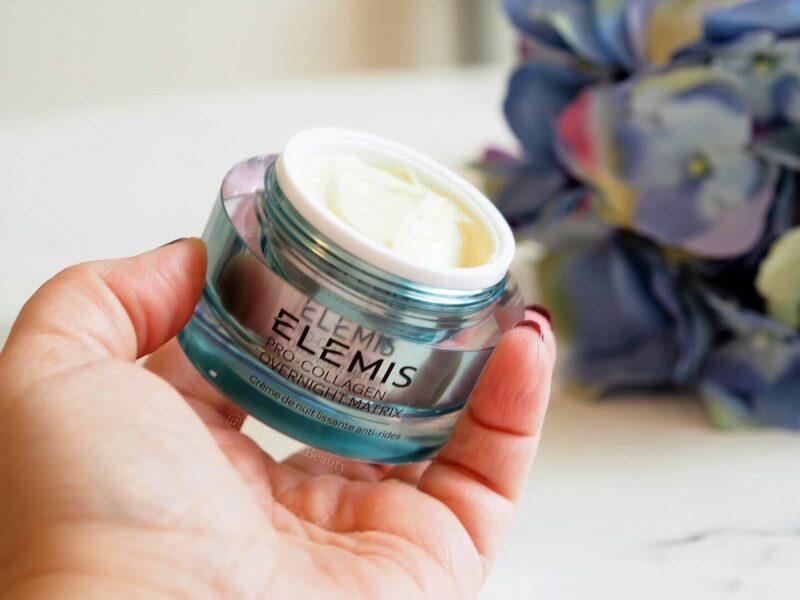 If you are a regular reader you will know that i adore my Oxygenating Night Cream for plumping out my fine lines and wrinkles after a busy day, but this is different. Pro-Collagen Overnight Matrix has the power, thanks to ‘Smart drone technology’ to actively target specific areas of the skin where stress shows more. Using Encapsulated Peptides, and harnessing the powers of Padina Pavonica and Micro-Algae, this new technology is able to almost scan the skin and deliver more product, more love and care to specific areas and really target those skin concerns. Whether that be lines and wrinkles that have appeared through stress, lifestyle, poor diet, whatever the reason may be, this product aims to penetrate into the skins surface to make the skin appear less creased in the mornings, more rested, hydrated and relaxed looking. With an almost whipped, mouse like texture and the glorious scent of Pro-Collagen Cleansing Balm, this is really something special. 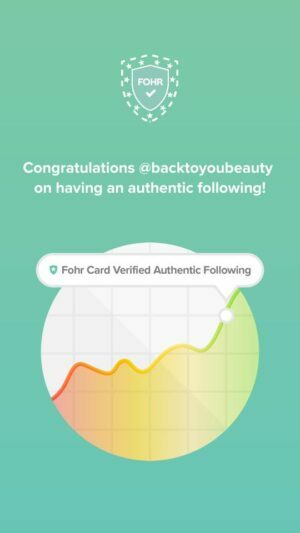 The clinical trials are amazing with over 100% of users agreeing their skin appeared less crumpled in the morning, 100% of users agreed their deep set lines were dramatically improved when using this product, 100% of users agreed the stress In their skin disappeared when using this product and 100% agreed that their skin bounced back to life after using this product. I love it. 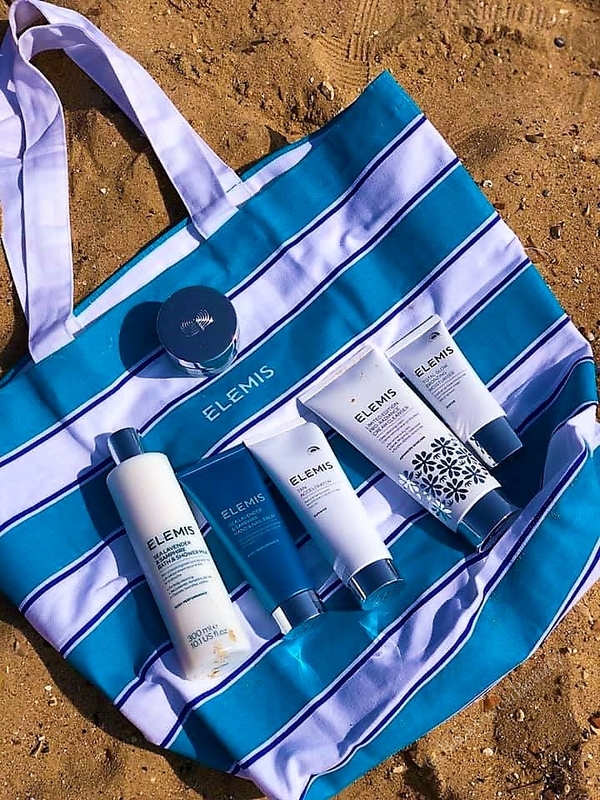 Also included is a huge beach style bag with the Elemis logo which is great for the school holidays, family days out or even to carry your shopping. 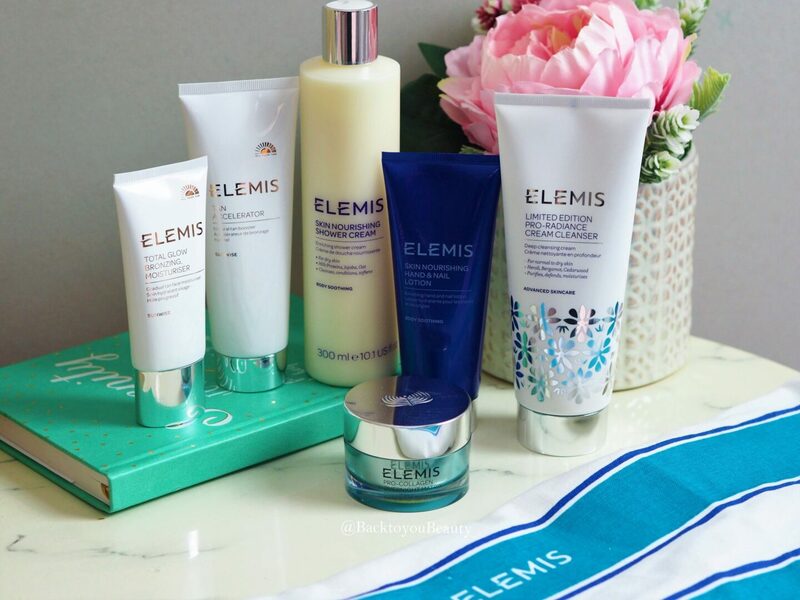 The collection is available in either the Sea Lavender & Samphire range or the Skin Nourishing range. Both collections include the same products except the Bath & Shower Milk and the Hand & Nail balm will be in your choice from the two above. I love the Sea Lavender and Samphire for waking me up and the Skin Nourishing range for calming, nurturing and nourishing my skin. This collection is exclusive to QVCUK as a Todays Special Value on Sunday 14TH April, however, my readers can purchase this collection right now, HERE at the special price of £64.96, with at least a saving of over £164 of the RRP. The collection will also be available on 4 easy payments of £16.24 and Auto Delivery should you wish to restock at this incredible price every 90 days minus the bag. "Laura Geller 5 Piece Sun Catcher Make Up Collection!" Such a beautiful set! 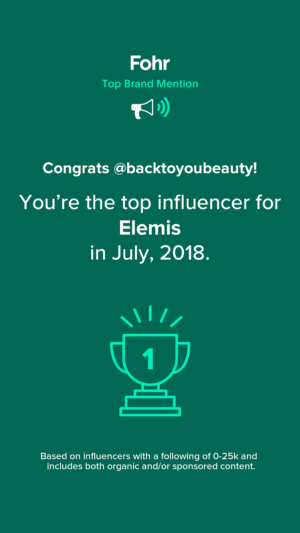 Love Elemis!